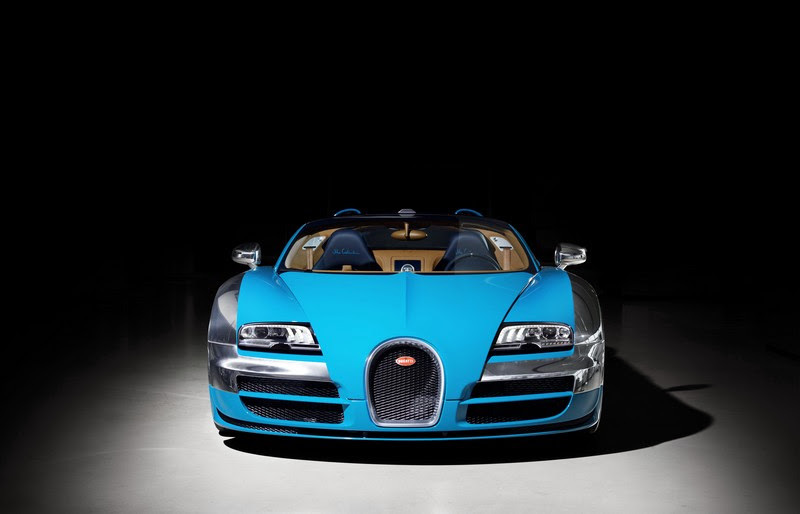 The Bugatti press conference goes live on Tuesday, March 03 starting at 10.10 a.m. (GMT) / 11.10 a.m. (CET). 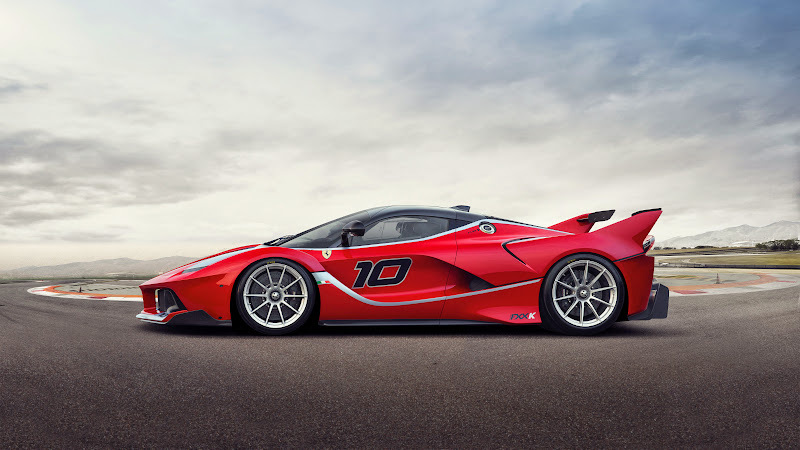 ..
Ferrari has issued the following press release:WORLD PREMIERE OF THE FXX K AT THE FERRARI FINALI MONDIALI IN ABU DHABIMaranello, 2 December 2014 – Ferrari’s new FXX K research and development programme receives its world premiere next weekend at the Yas Marina Circuit in Abu Dhabi ..
Having demonstrated a 1:1 static model in January, W Motors has proudly uncovered a pre-production version of the Lykan HyperSport 2014 at the Dubai Motor Show. 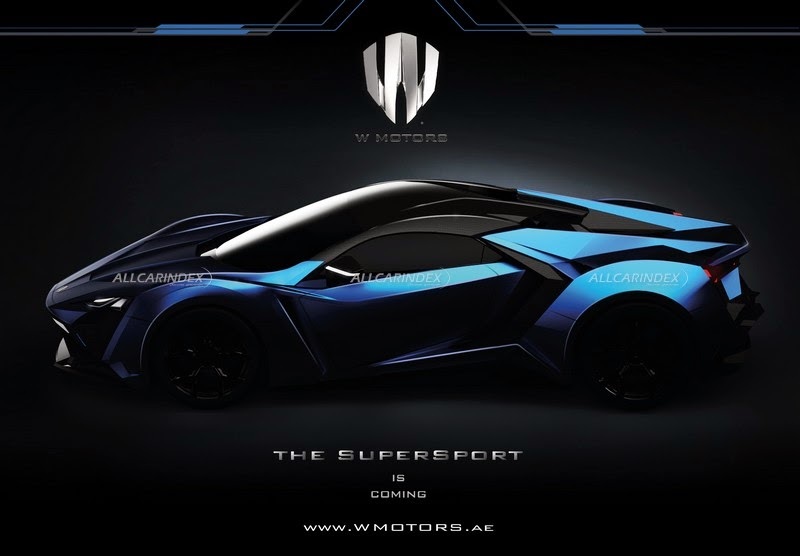 The super rare Arabian “wolf” has created a new niche for ultraexpensive, highly exotic and especially rare automobiles ..
Year 2013 will certainly be marked with world premieres of such extraordinary and extraterrestrial vehicles like LaFerrari, Lamborghini’s trio of Veneno, Veneno Roadster & Egoista or W Motors’ hyperexpensive Lykan HyperSport.Anyhow, while these vehicles look like being taken back from the far future, the Devel Sixteen is like none else on earth ..
Bugatti has issued the following press release:Dubai International Motor Show 2013: World premiere of the Bugatti Legend “Meo Costantini”- The third model in the six-part edition “Les Légendes de Bugatti” is dedicated to Meo Costantini, a close friend of company founder Ettore Bugatti and two-time winner of the Targa Florio- Elaborate laser engravings in the interior illustrate the world of motorsports in the 1920s- Legend Edition is reminiscent of the Bugatti Type 35, one of the most successful racing cars of all timeMolsheim / Dubai, 5 November 2013 ..
Having unveiled the 1:1 static model of their outrageously expensive Lykan HyperSport supercar at Qatar this January, W Motor will use its home city for two world premieres. 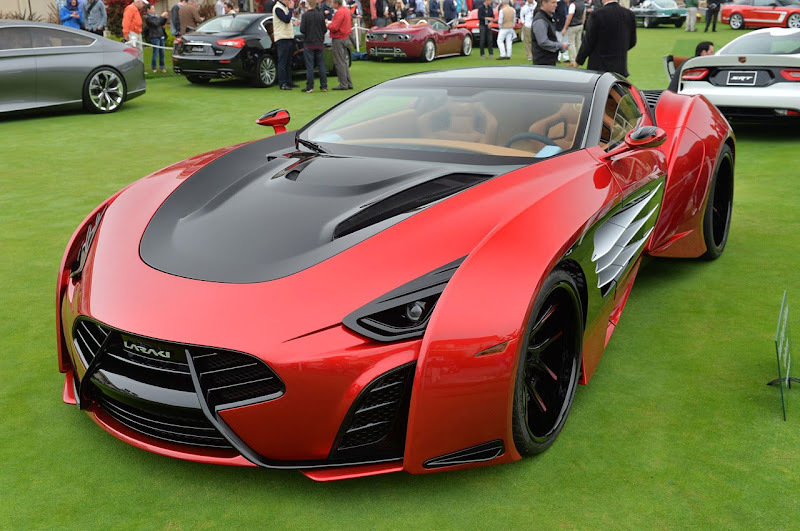 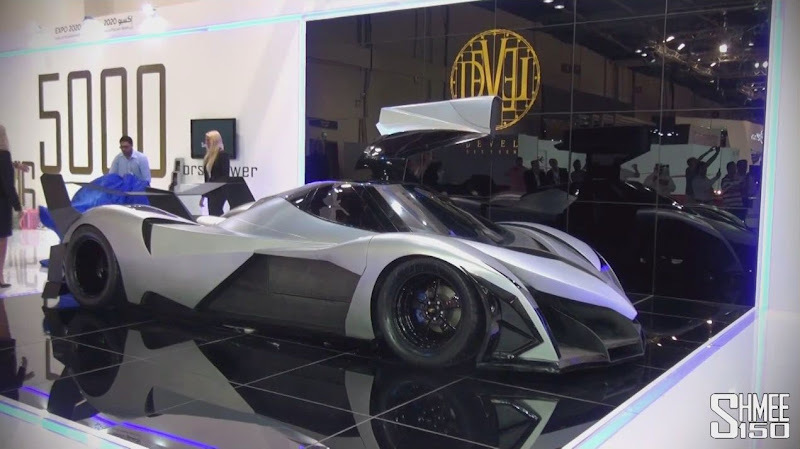 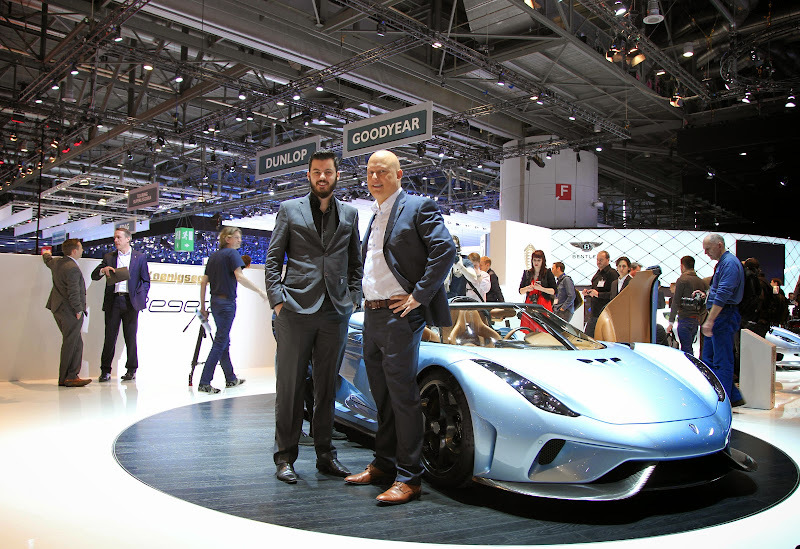 The Dubai-based Lebanese company will show pre-production running version as well as the fully-equipped interior of their Lykan model which will hit production next year for a strictly limited quantity of just seven examples ..
We do rarely witness such unexpected world premier of highly exclusive and powerful hypercar model like the Epitome concept. 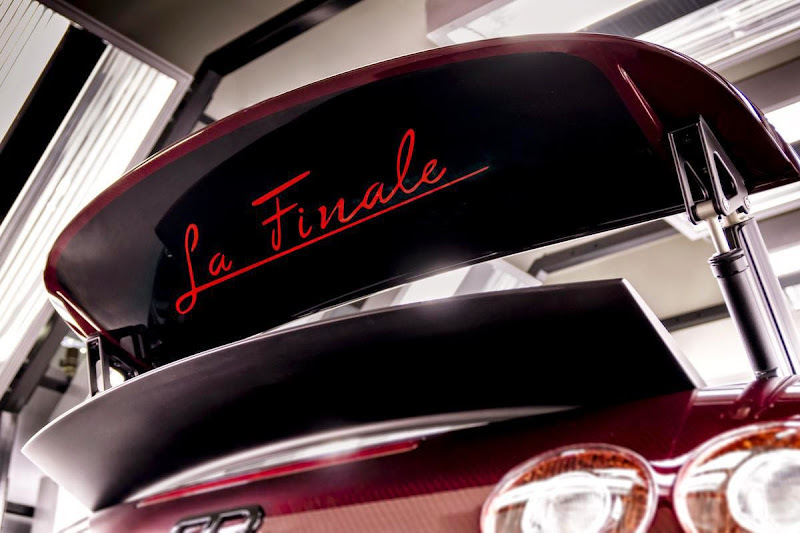 The new model marks the resurrection of the Moroccan brand Laraki.It was 2002 Geneva Motor Show where Abdeslam Laraki unveiled his first prototype model – the Fulgura (the lightning in latin) ..
Pagani Automobili has issued the following press release:*** To download official high resolution pictures, click here. 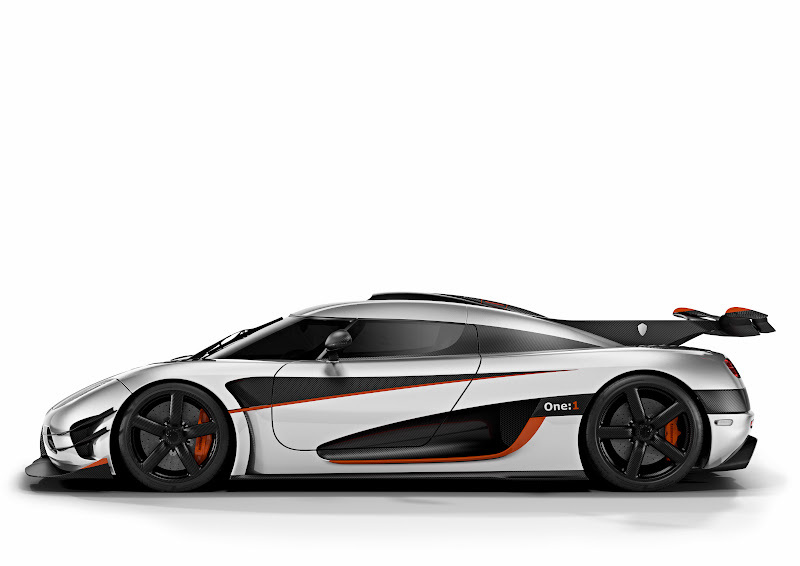 ***The evolution of the species, the revolution in the concept of art applied to pure speed. 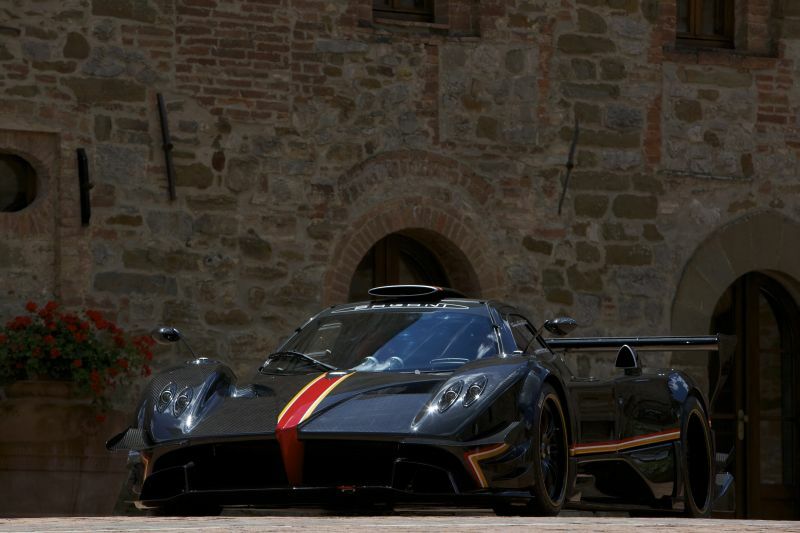 Pagani Automobili unveiled the final version of the Pagani Zonda Revolucion to clients and family members during Vanishing Point 2013 - The International Pagani gathering ..